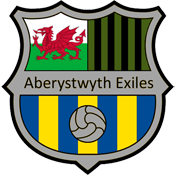 Exiles bombed out of the Combination Cup after losing to AFC Gabalfa in a game where the scoreline didn’t quite tell the full story. Matt Davies, who took temporary charge in James Naik’s absence, lined up in a 4-1-3-2 formation, following on from last week. Mike Cross came in at right-back, Mike Temple was moved into midfield and James Everett started at centre-back alongside Davies. Rhodri Charles started at left-back. Dan Poole continued behind the attack, Mark Lewis and Iolo Tomlinson flanking him, with Will Eastwood and Rory Wigmore up front. Alan Dowell started on the bench. Exiles started well and were on top in the first twenty minutes, someone not managing to score despite several first-half chances. Gabalfa punished Exiles with four similar goals with a long ball failed to be dealt with, and a forward runing through for a chance on goal. 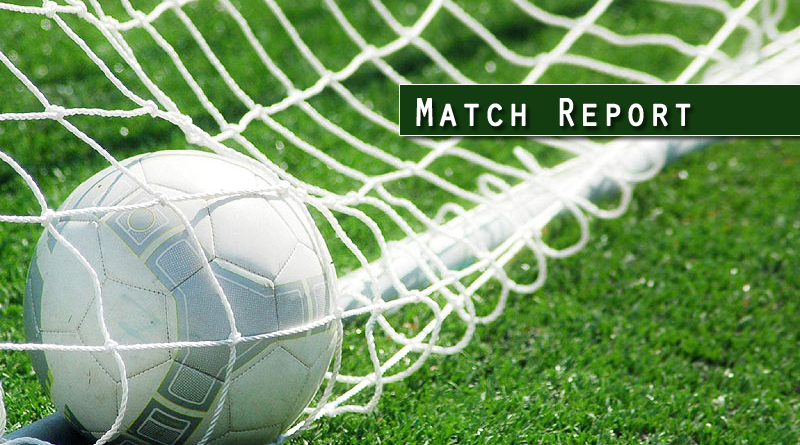 This tactic proved fruitful and four goals were scored before half-time. 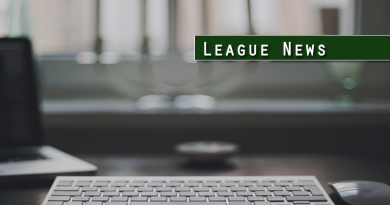 As has been the norm in recent weeks, Exiles failed to take chances in front of goal and sloppy mistakes at the back were punished, while the midfield was overrun. At times, the side looked like eleven individuals rather than a team. Tomlinson had a fantastic effort saved, while there also three or four goalmouth scrambles where all was needed was a poke into the net, especially when attacking corners, but with only one goal scored – again from Mike Temple with a another free-kick, but there was already too much to do. A fifth was added when an uncharacteristic error by Chris Jeacott was punished by Gabalfa to kill the game. Exiles must now put in a performance against AFC Butetown 2nds on Thursday if they are make a success of what is left of the season.